Our portfolio comprises of eight brands – Optimum Nutrition, BSN, Isopure, Nutramino, ABB, thinkThin, Amazing Grass and Body & Fit. Each has its own brand identity and unique consumer appeal. Our products are sold in over 130 countries and come in a range of different formats such as powders, capsules and tablets, drinks, smoothies, bites and bars. 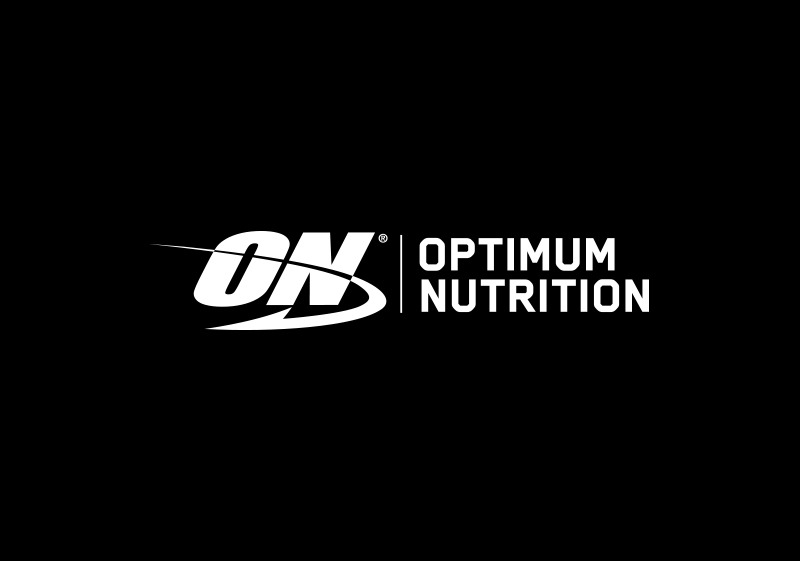 One of the world's most highly regarded sports nutrition brands, Optimum Nutrition boasts a full range of protein, pre-workout and health products. For those who consider improving their body a never ending mission, Optimum Nutrition is the most trusted sports nutrition partner to achieve their performance and physique goals. 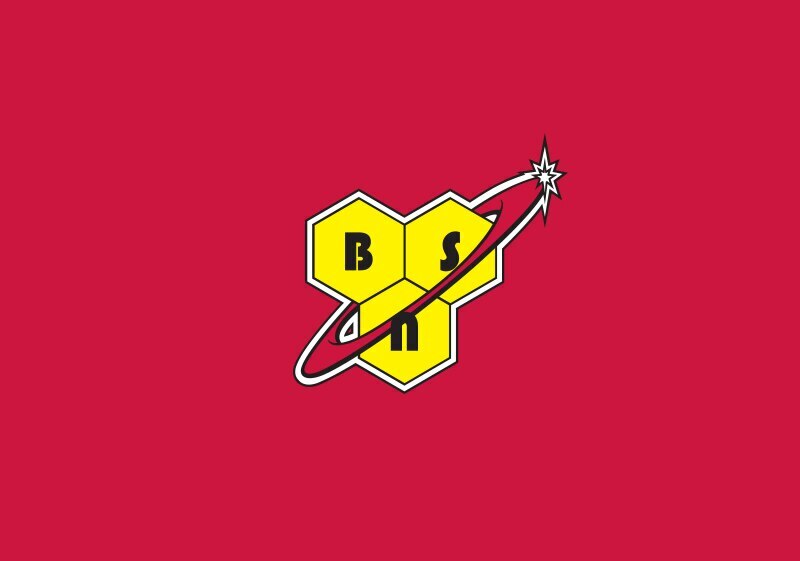 Serious athletes trust BSN to transform their athletic potential through cutting-edge nutritional science. There is nothing laid back about this brand, its athletes, or its products. With bio-engineering at its core, BSN enables athletes to literally break barriers in their performance. 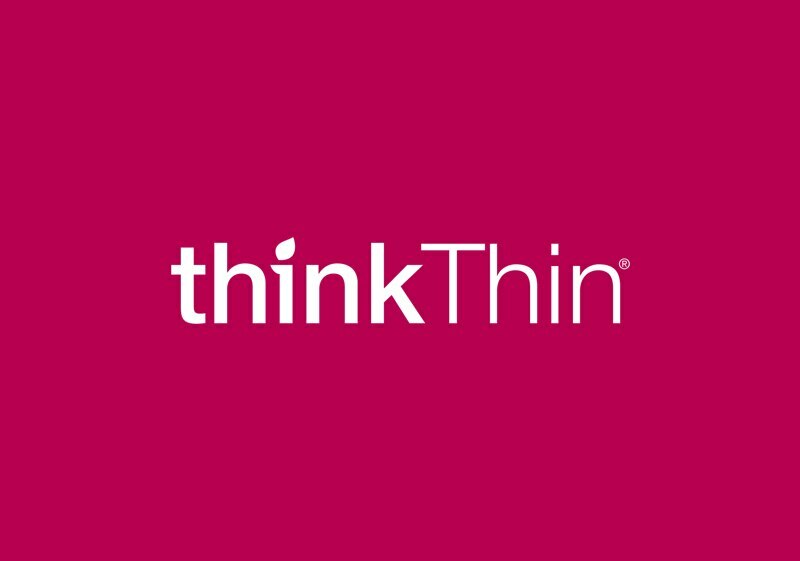 thinkThin is GPN's leading lifestyle brand, offering protein enriched bars, bites, oatmeal and smoothie mix targeted at consumers looking for wholesome, convenient and delicious snacks. The acquisition of thinkThin in 2015 increased GPN's presence in the $3bn+ nutrition bar category. 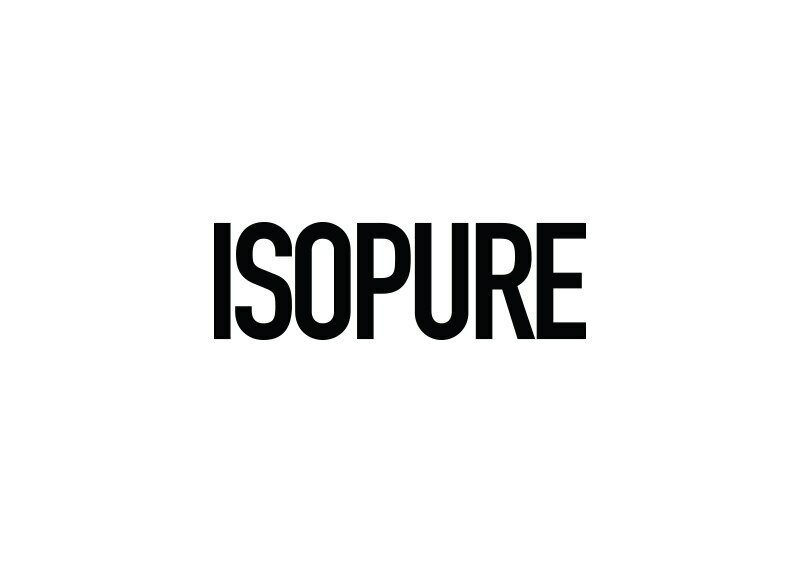 Ispoure is an innovative range of ready-to-drink and powdered protein and is known for its purity and simplicity. Mindful of consumer's different needs, the brand has products low in lactose, calories, fat and carbs. 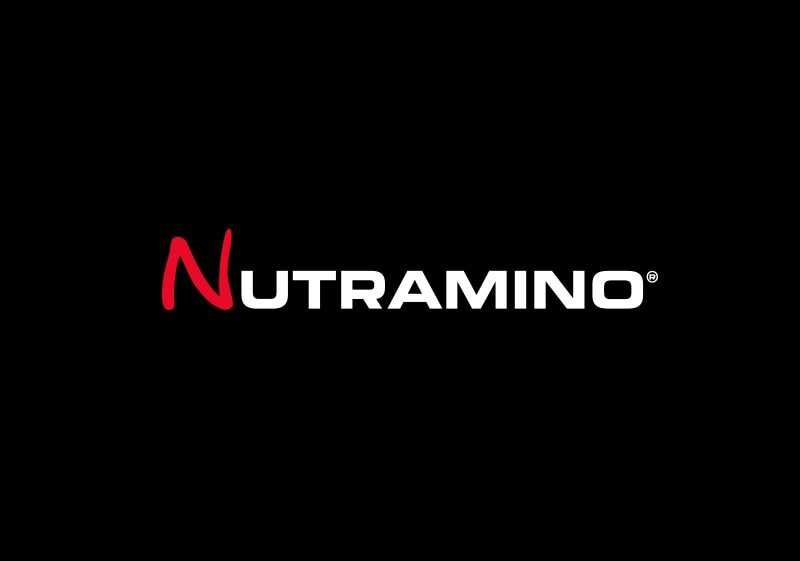 Already a Scandinavian market leader, Nutramino focuses on branded, ready-to-consumer products sold through gyms and convenience channels. Since being acquired by Glanbia in 2014, it has entered the Irish and UK markets. 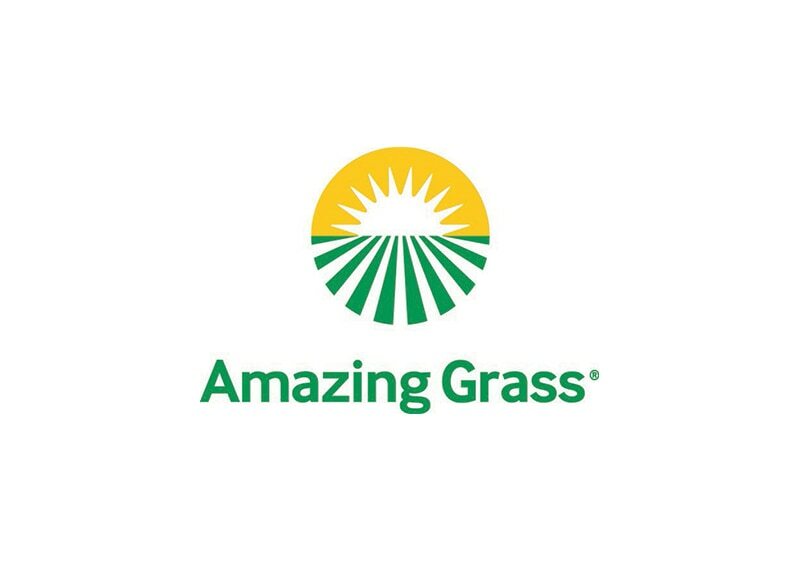 Amazing Grass is a leading plant-based nutrition brand and has a large portfolio of greens and superfood product ranges. The plant-based nutrition segment continues to expand as consumers seek nutritious and natural foods. With a portfolio of organic and non-GMO plant-based nutrition products, it has a loyal and dedicated consumer base. 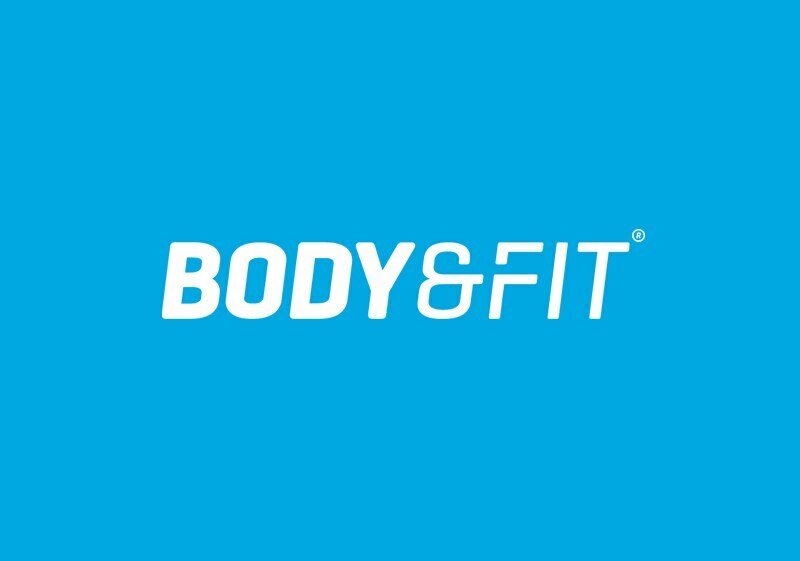 Body & Fit is a dedicated online direct to consumer (D2C) portal based in the Netherlands and is the #1 sports nutrition brand in the Netherlands, Belgium and Germany. This multi-brand on-line retailer is a one-stop lifestyle nutrition shop offering consumers both core sports nutrition brands and lifestyle brands. 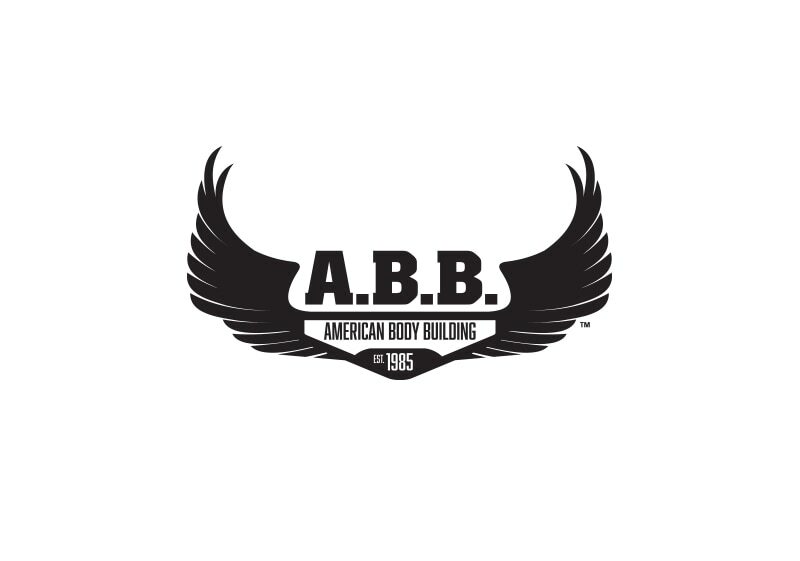 Attracting loyal customers, American Body Building has a reputation for gym-proven efficacy and immediate results. With a heritage dating back to 1985, the brand produces competitive ready-to-drink protein and pre-workout beverages. I work cross functionally with the Brand and Sales teams to bring our brands to life in store across our national customers. 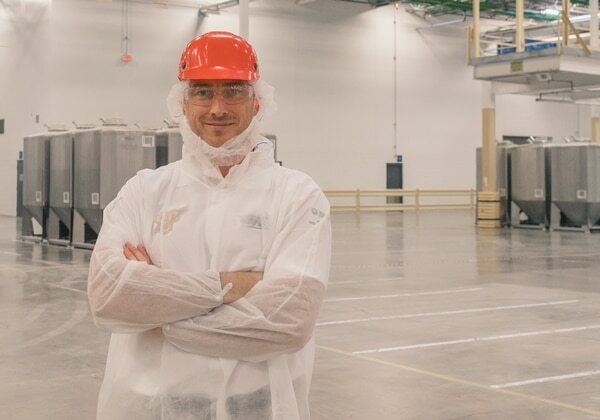 Whether its promoting core products or launching new innovation I work with the teams to ensure the right message is brought across to our consumers. Glanbia is a global company that is growing so new roles are always coming up. If you work hard and prove your skills you will get promoted. I got promoted within my first 6 months on the job! I run one of the manufacturing facilities in Chicago and I simply love what this company stands for. Positively impacting and changing people's lives through growth, development, and opportunity.